Beat back to school germs with PURELL! Now that school is back in session in most areas of the country all those germs will be going round and round the classroom. 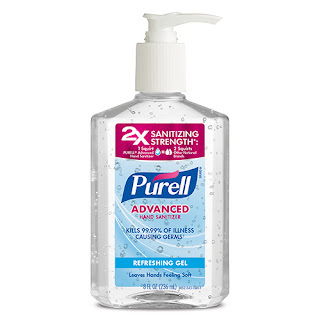 Beat them with PURELL! While my kids are homeschooled we certainly aren't spared when it comes to the dreaded cold and flu season. I notice right away when kids head back to school sickness rears it's ugly head. In fact it did just that a week ago. I'm a huge fan of PURELL because I know it kills germs and those days when we head back from the park and forgot to use our PURELL we usually pay the price with a week of sickness. 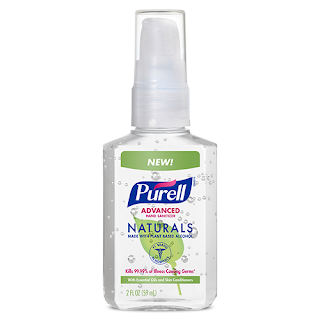 PURELL has so many wonderful products such as PURELL® Advanced Hand Sanitizer Naturals. 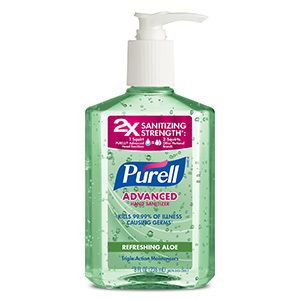 I love it because it's gentler on my skin and doesn't seem to dry my hands out. 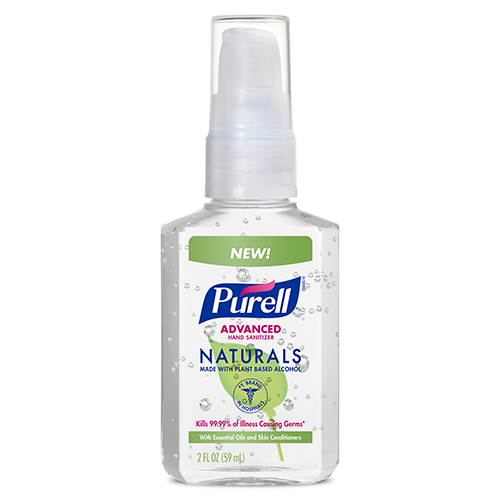 Then, PURELL has their amazing scents. There's so many to choose from so you're sure to find one you'll love. 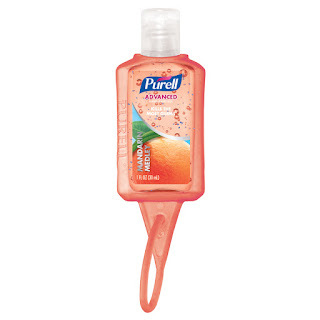 I also love PURELL's JELLY WRAP™ Carriers because they're perfect for on the go. PURELL's JELLY WRAP™ Carriers easily clip onto purses, diaper bags and backpacks. 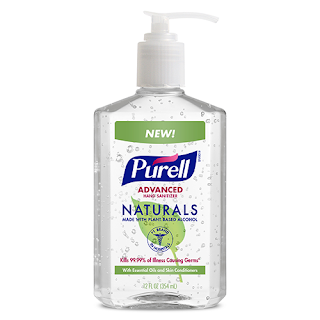 They make keeping PURELL with you an easy task. 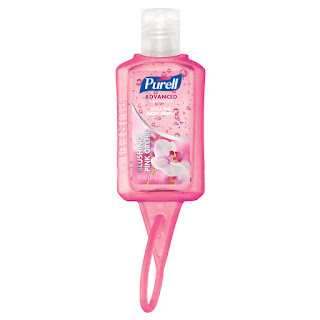 Be sure to stock up on PURELL and keep those germs at bay all school year long!